Porsche is using a hybrid strategy in the current Panamera series, which has been adapted from the super sports car 918 Spyder. Selected journalists were able to get an idea of this at hybrid trackdays in Portimão. Porsche uses augmented and virtual reality for customers and employees. 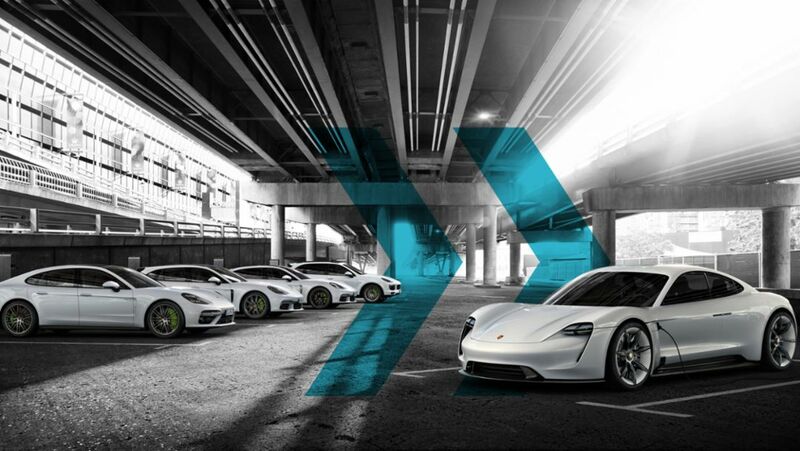 Porsche develops artificial neural networks for Production 4.0. Porsche opens a temporary pop-up store at the top of the slopes in Méribel. Music journalist Niko Hüls took a Porsche Panamera on a trip to the roots of hip-hop in Germany. The next stop on the tour is Berlin. For celebrity chef Mnatsakanov, a driving experience is comparable to a gastronomic experience. Special operation for Porsche on the streets of London. Next stop on the road trip to the roots of hip-hop: the metropolis in the heart of Hessen, Frankfurt am Main.